Time to open a business and deliberately sabotage it in hopes of sending up a Fielder signal, because according to The Hollywood Reporter Comedy Central has renewed Nathan For You for a fourth season. The renewal comes in advance of the show’s season three finale, which airs tonight at 10 PM. And while there’s no word yet on when the next season will air, The A.V. 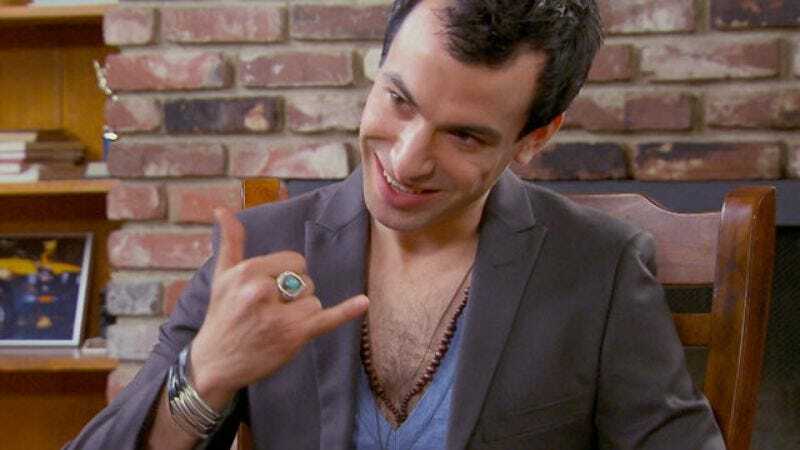 Club would like to just put it out there that maybe the fourth season of Nathan For You should be the one where he finally gets a co-host, and we totally have Bonney Teti’s contact information should Comedy Central want it.